As designers and developers, we get to work on a variety of web-related projects every day. Sometimes, it is easier to work on these, while at times, it might be complex. But have you ever been through situations where you racked your brains, tried to seek help from external sources, such as the Internet and the related communities; however, in the end, to your dismay, the solution was far from what you intended it to be. It was easier given the complexity of the problem that you were dealing with. 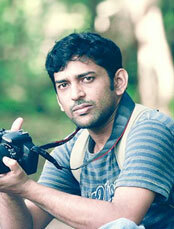 Of course, our job has put us through this scenario at least once in our career journey. Developing a new app or a website might not be as easy as it might seem to be. You might have experienced a lot of challenges while trying to put on one and one together when working on your projects. But the end result is what matters and once we have our goals accomplished, the effort never matters. This is one reason why designers or developers never happen to brag about the struggle they had to go through – rather they look at it as a splendid experience or maybe, an adventure, which helped them learn numerous new aspects, experiment and innovate ideas, leading to the success of the project. When combined with AngularJS, these frameworks are ready to weave the magic that will help developers in creating splendid apps that offer seamless user experience. So whichever front-end framework you choose will help in developing apps that create experiences that matter. In fact, these frameworks help you to develop apps that come with a large number of features, which can be enhanced and updated at any point in time. One of the most popular UI-based front-end frameworks, Mobile Angular UI is widely used for developing mobile apps, which offer out-of-the-box user experiences. 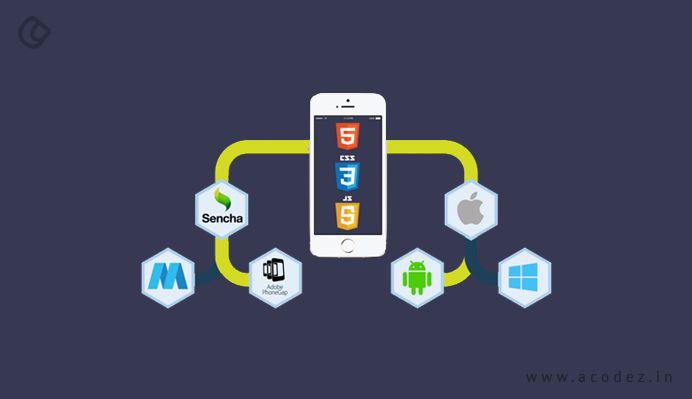 To be more precise, it is used for building mobile apps using HTML5. For designers and developers, Mobile Angular UI framework is easy to work with and relatable, when it comes to correlating it with other frameworks. With Mobile Angular UI, you can probably shift or migrate web-based apps to mobile – as they are good at it. You can optimize AngularJS with Bootstrap to create influential and authoritative libraries, such as fastclick.js and overthrow.js. Now, you know what it takes to create mobile-first responsive apps, which will attract traffic. Also, it helps in enjoying some of the most sought-after mobile components, including switches, overlays, scrolling, and sidebars. For any web-based app, if you are looking for a complete depositary of solutions in the form of front-end framework, then your search ends here at – LumX. It is one of the best choices for developing web-based apps. 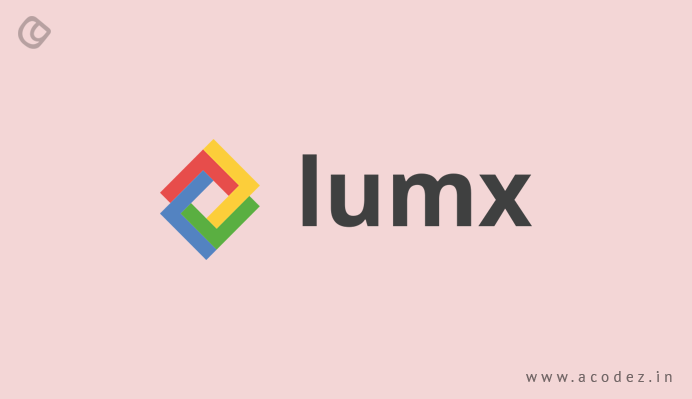 It is built on Google’s Material Design documents, which means that it all the standard specifications are followed by LumX when it is used for developing the apps. LumX is a combination of SASS, Bourbon and neat, which further makes it the right choice when you have to develop customized apps. With Lumix, you can have your files optimized and the functionality of your apps improved – and all this can be done automatically. It is simple, powerful and capable of creating one-page apps in no time. Another Angular JS front-end framework and Node.js testing framework, Protractor is highly reliable and efficient in developing excellent apps. It comprises JSON web-driver controls, wire protocols and helps in finding the DOM components, which makes interactions easier though all these actions need not take place simultaneously. It can be tested within an actual browser. 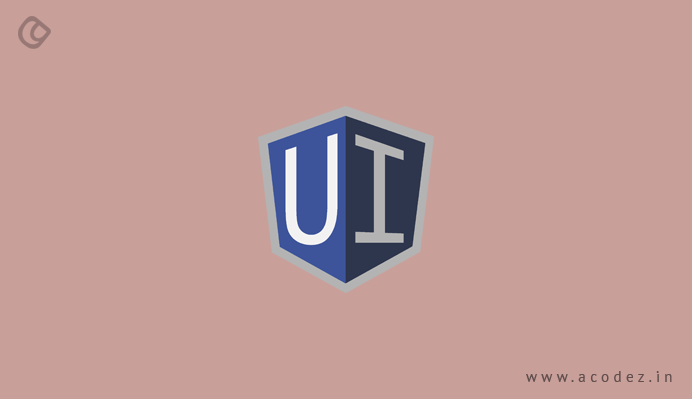 Another interesting AngularJS framework is the Suave UI, which is also popular for its robust nature. It comprises a wide range of CSS definitions, services and directives, which will help developers in creating highly interesting and excellent mobile and web-based apps. But remember, you can choose the Suave UI only when CSS and JS bundle-files are present along with the Suave Angular module. Well-known for its abundance in features to create hybrid applications, Supersonic is one of the most preferred front-end Angular JS frameworks. Thanks to the REST application programming interface (API) features and functions, which powers it. Now, designing intuitive apps are easier than before – experts say that Supersonic has immense skills in developing intuitive apps that offer seamless user experiences. It offers to create API-based apps, which operate very well across both iOS and Android operating systems. This is the best choice when you have a lot of errands to run – such as complex sets and modules, which come with a whopping variety of features. Some of these features include sorting, grouping, expanding, filtering and visualizing. You can use it for binding together cells and run columns. 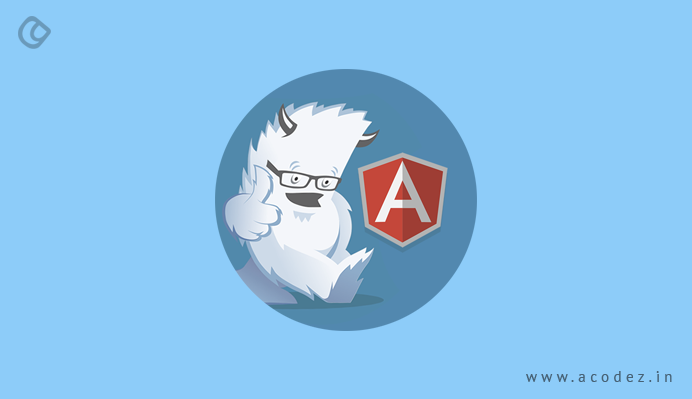 One of the robust and reliable front-end AngularJS frameworks is the Ionic Framework – this is why it should be on the mind of developers when they first think of an AngularJS Framework, and the very reason why it tops our list as well. This is one of the best choices for building mobile-first responsive apps, at a cost-effective rate. It makes everything perfect – from making the operation across the Smartphone smoother and beautiful to enhancing the user experience. It derives its power from the software development kit (SDK) and a library of user interface (UI) components. All this together helps in building complex and hybrid apps. Apart from all this, it helps in supporting the creation of HTML5- and CSS3-based mobile apps and al. Developed upon the Asynchronous Module Definitions (AMD), Radian is widely preferred for being scalable and robust at the same time. It is one of the best choices for your projects if you are looking for a framework that can serve multiple purposes at the same time. This should be the best choice if you are looking out for fast results within a short span of time – then go for it. Here, the developer gets to collaborate with their entire team while working on a project – all thanks to the presence of AMD, as it helps in creating extravagant and excellent apps. 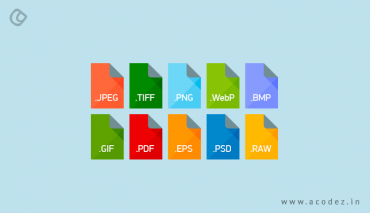 It supports a wide range of files, including SAANS, CoffeeScript, JADE, and others. Videogular can be used for developing both webs- as well as mobile-based apps. Angular Foundation is one among the most modern and sophisticated front-end frameworks, which comprises of directives, depending on CSS elements and Foundation mark-ups. 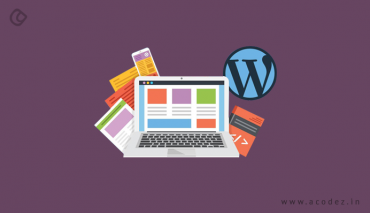 It helps in designing web applications that can include multiple semantic HTML elements, such as dropdowns, accordions, triggers, alerts, process bars and interchanges. And also consider some of the HTML frameworks. Each of the framework listed here has a set of its features that differ from one another. On the basis of your requirements, you can choose from the list the one that fits into your requirements very well. Not two AngularJS front-end frameworks provide similar functionalities, so it might be important that you seriously consider all options for your requirement before you choose one. Acodez IT Solutions is a web design company India offering all kinds of web design and development services at affordable prices. 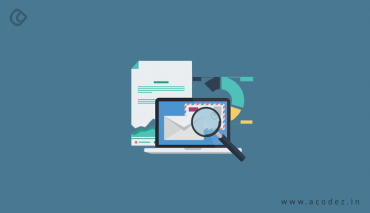 We are also an SEO agency based in India and we can help you take your business to the next level. For further information, please contact us today. so much informative article.Thanks for sharing.